Kiev (AFP) - European mediators in the Ukrainian crisis said Thursday that two men captured by Kiev's troops had confessed to being members of the Russian armed forces sent in to back up pro-Moscow separatist fighters. The revelation by the Organization for Security and Co-operation in Europe (OSCE) provides some of the strongest independent evidence to date of Russian President Vladimir Putin's direct involvement in the 13-month war in the neighbouring nation. Kiev and its Western allies have long accused the Kremlin of covertly coordinating the loosely organised rebel units' tactics and backing them up with high-tech weapons and troops in their fight against Ukraine's pro-Western government. Russia denies the allegations and says the claims are part of a US-led campaign to topple Putin and contain Russia's regional interests. 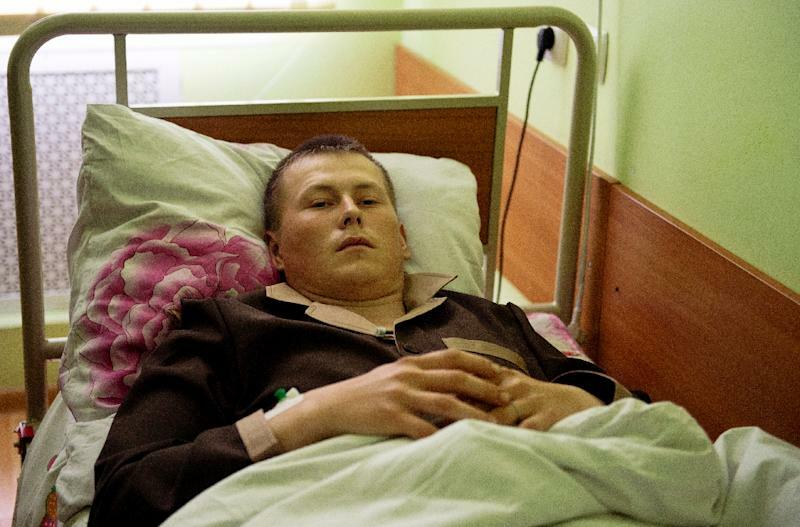 The OSCE said the two wounded servicemen said in an interview conducted at Kiev's military hospital that they were armed when wounded and taken prisoner by Ukrainian government forces in the separatist eastern province of Lugansk on Saturday. "Both individuals claimed that they were members of a unit of the Armed Forces of the Russian Federation. They claimed that they were on a reconnaissance mission. They were armed but had no orders to attack," the security body said in a report. "One of them said he had received orders from his military unit to go to Ukraine; he was to 'rotate' after three months. Both of them said they had been to Ukraine 'on missions' before," the OSCE added. There was no initial response to the findings from either the Kremlin or Russia's foreign ministry. But initial state media coverage of the findings suggest that Moscow may try to either downplay or ignore the report. Russia's TASS news agency misquoted the OSCE as saying that both Russians "claimed that they used to serve in a unit of the Russian Armed Forces." 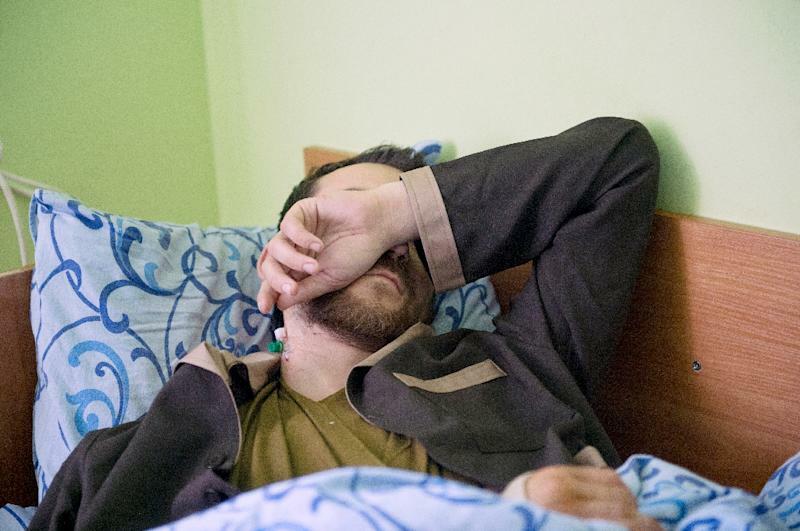 Ukraine has charged the captured men -- identified as Captain Yevgeny Yerofeyev and Sergeant Aleksander Aleksandrov -- with involvement in "terrorist activity" and promised to release them should they fully confess during a public trial. Russian state TV aired an interview with Aleksandrov's wife on Wednesday saying that the 28-year-old professional soldier had quit his army reconnaissance unit in December. Putin has described Russians discovered fighting in Ukraine as either "volunteers" or off-duty soldiers who crossed into the war zone out of patriotic pride and to take on the far-right extremists who Moscow claims are running Kiev. The Ukraine crisis has chilled Moscow's ties with Washington to a degree last seen in the Soviet era and driven the new pro-Western leadership in Kiev to treat Russia as an existential threat. Kiev lawmakers on Thursday annulled five crucial security agreements with Moscow that had allowed Russia to transport troops to a separatist region of Moldova and purchase weapons that are only produced in Ukraine. The deals were first suspended when Russia seized Ukraine's Crimea peninsula in the wake of bloody street protests that toppled a Moscow-backed president in February 2014. But Thursday's decision means that legislative support from Ukraine's dominant nationalist and pro-European parties would be required before such cooperation could resume once the separatist conflict is resolved. 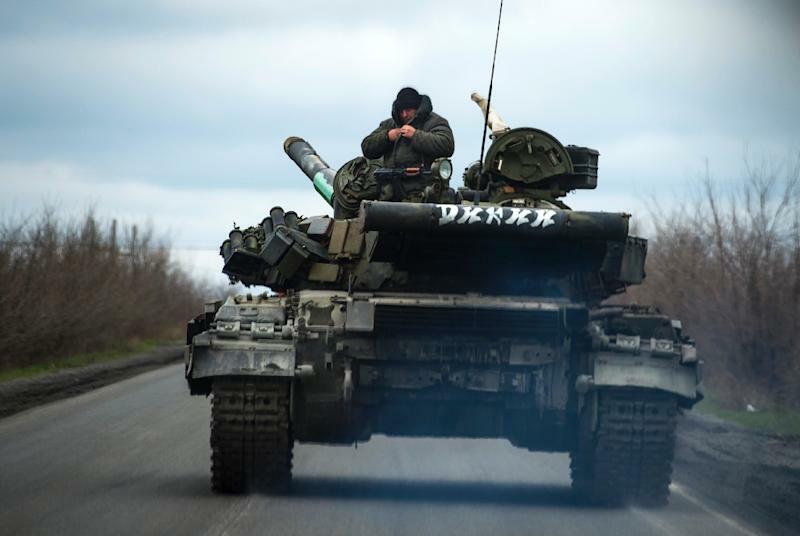 It also underscores how little a truce deal brokered in February has done to rebuild trust between Moscow and Kiev. "The chances of Ukraine and Russia resuming the type of military and technological cooperation that they enjoyed just a few years ago appear highly unlikely in the mid-term perspective," independent military analyst Mykhaylo Pashkov said. One of the cancelled agreements notably allowed Moscow to send peacekeeping forces across Ukraine to Moldova's Russian-speaking Transdniester region. Several senior Russian officials signalled their alarm at the sudden complication. "There is no way for us to reach (Transdniester) other than through Ukraine," an unnamed diplomat in Russia's foreign ministry told Interfax. A second politically-charged agreement cancelled by Kiev required the neighbours to protect each others' state secrets. It was adopted with former spy Putin's arrival in the Kremlin in 2000. Another arrangement covered basic Russian military transports across Ukraine and a fourth concerned mutual arms purchases. Ukraine inherited several huge Soviet-era arms manufacturing sites that once formed the backbone of Russia's armed forces. The final agreement covered intelligence sharing.